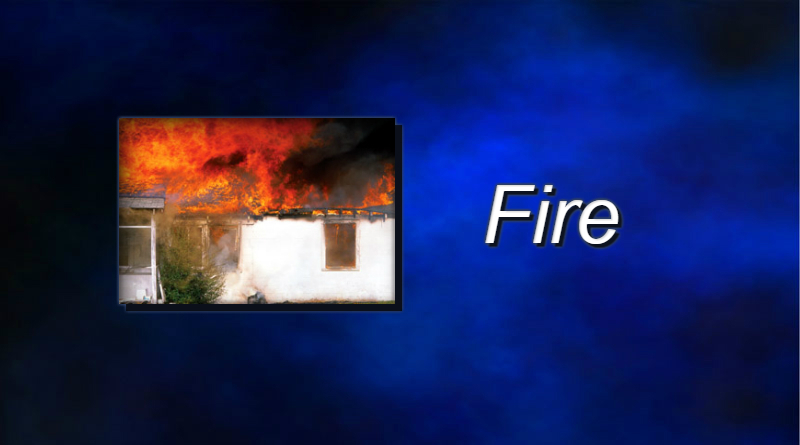 Fire destroyed a vacant modular home early Sunday morning in Findlay. Firefighters responded to 414 Findlay Street around 1:30 a.m. 21 firefighters stayed on the scene until around 8 a.m. The cause of the blaze remains under investigation. The house was a complete loss. No one was injured in the fire.